Welcome to the community showcase, where we celebrate our favorite projects, activities, and other fan works created by Guild Wars 2 players.. Read on to check out some of the amazing fan works on display in the Community Showcase Live livestream, and tune in monthly on the official Guild Wars 2 Twitch channel for even more! 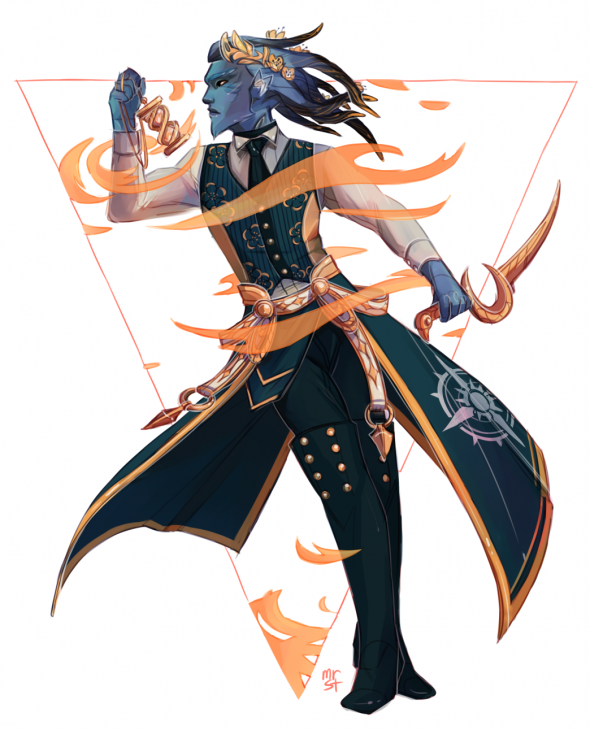 This elegant blue-and-gold sylvari was drawn by mistercatnaps. It’s definitely time to steal his look. Dario F created this impressive render of Okkah, an asuran thief. 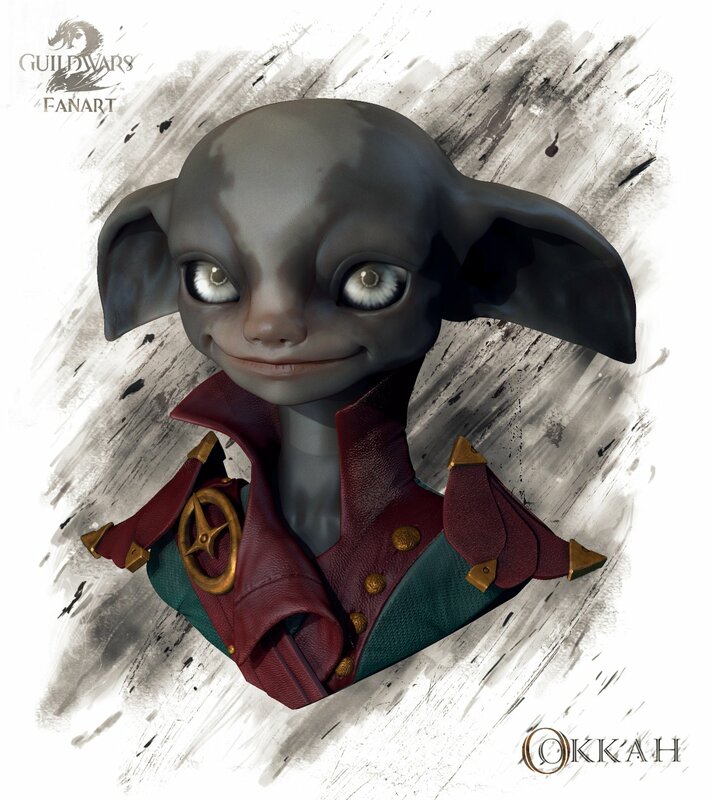 We can tell by the face alone that Okkah is utterly trustworthy and would never steal anything…probably. 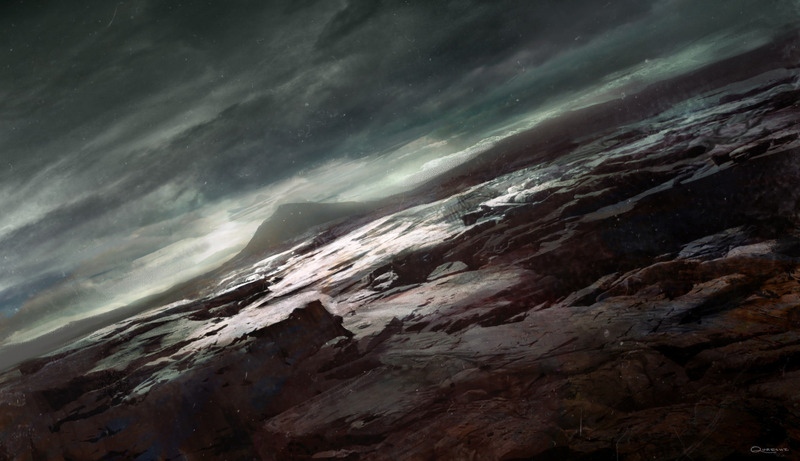 Even the most barren Tyrian landscapes have their own lonesome beauty, which artofmoh captures in this gorgeous piece. Krewe Leader Eexa is back to report on the hylek of Verdant Brink. If only that pesky Mordremoth would stop making things so difficult! French fansite Le Bus Magique has created an awesome new tool for guilds interested in crafting decorations! It offers screenshots of the finished decorations as well as recipes broken down into a convenient shopping-list format (the tool is in French only). If you can provide a screenshot for an item that doesn’t have a preview yet, contact the admins to lend a hand. 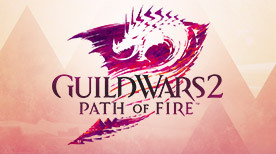 GW2PvPCorp is running a French PvP league season. You can participate in either the 2v2 or 5v5 categories, and the season is open to both veteran and new players. Visit their website, where you can create a team profile, recruit players, apply for teams, challenge others, and report your match results for addition to the leaderboard. We love seeing fans’ works of art, creativity, and community organization from around the world. Keep up the excellent work! 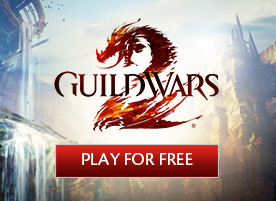 Hungry for more Guild Wars 2 fan projects? 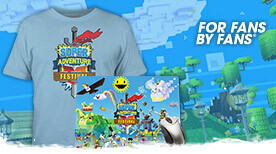 Ready to show off your own? Head to the official Guild Wars 2 Tumblr and read up on the submission guidelines! You can submit your works via the Guild Wars 2 Tumblr, send us a tweet @GuildWars2, or share on the official Community Creations subforum. Check out the recording below to see all the fan works in this month’s episode of Community Showcase Live!